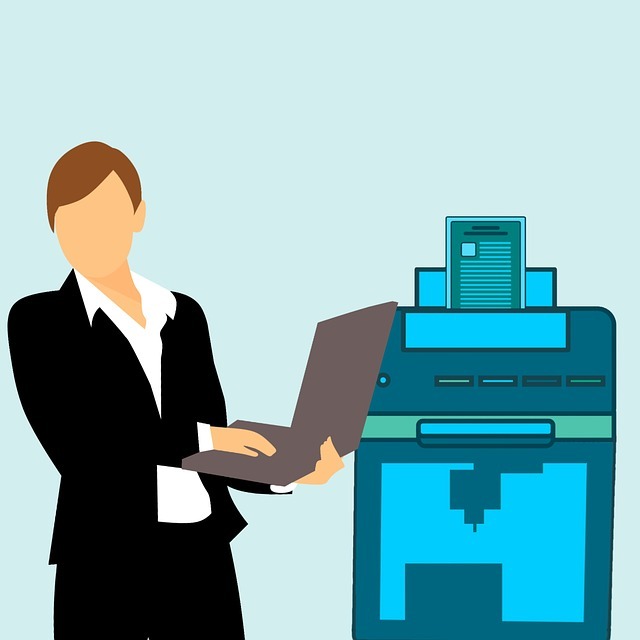 Does your printer need to service more than one user? 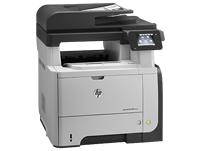 We can setup your existing printer to be shared over your entire network. This includes both Windows and Apple computers as well as most smart devices. This means you can print wirelessly to from your iPhone, iPad, Samsung tablet or anything else running Android or OSX. Computer Solutions provide support to your multi function (MFC) devices of all major brands. We can setup network wide printing, scanning and faxing directly to / from each computer. That means that you can print from an HP computer a document you scanned using an iMac for example. Is your printer or multi function device showing an error? We offer printer repair and consultation as well.